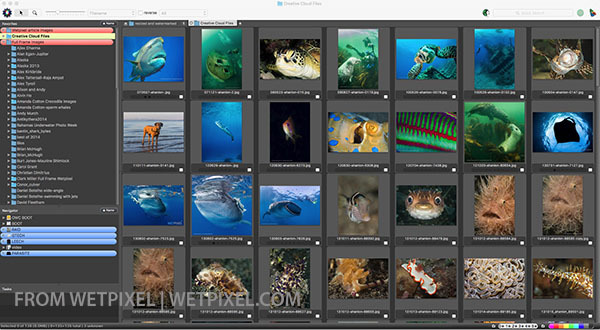 From time to time, we are able to offer special discounts on products and services as exclusive deals for members of the Wetpixel community. 20% discount on any standard or Pro hosting plan. For details, please see the front page post here. 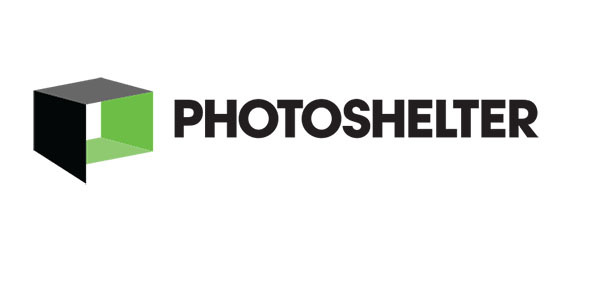 Photoshelter are the choice of many pro photographers and have numerous capability that enhance displaying, hosting and selling your images. We have a limited number of vouchers entitling the user to get a 15% discount on the purchase of Photo Mechanic. This app is the fastest way to sort large numbers of images. Crucial for anyone shooting in the field. Check out the posts here on how to obtain the discount. Vivid-Pix-prints are printers specializing in underwater imagery. They can print on paper, metal, acrylic and canvas as well as orange of goods. They are offering 10% discount from you next print order. For more details, please look here. We plan to continue to seek out great offers for the community. If anyone has any ideas for other companies we could try to partner with, please get in touch!